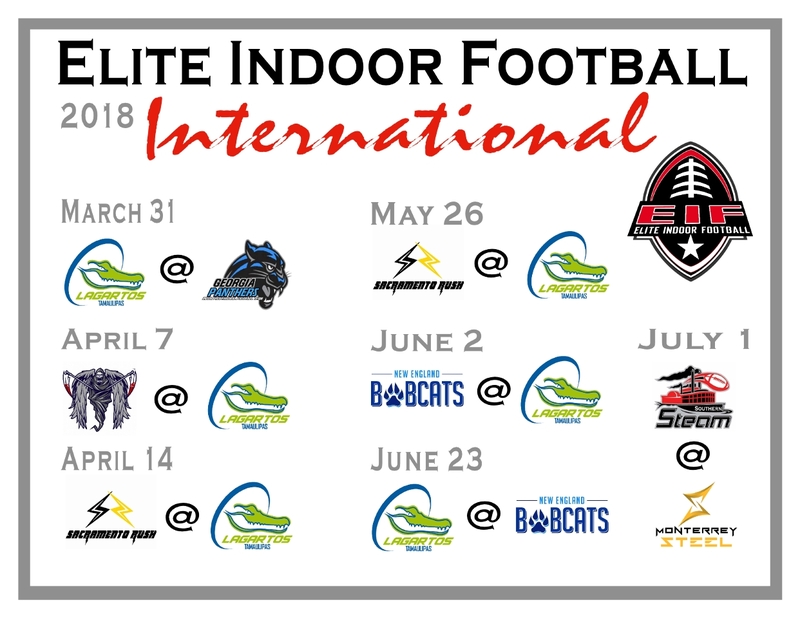 Elite Indoor Football and Lagartos Tamaulipas/Monterrey Steel have come to an agreement to play Crossover International games for the 2018 Season. 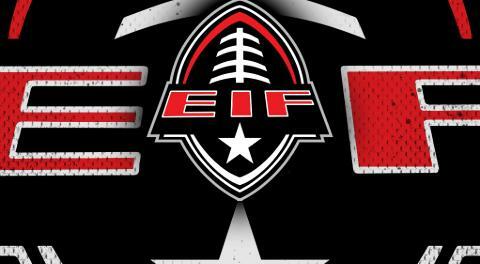 EIF players and Coaches will also be teaching and training Teams and Players out of Mexico, the Indoor/Arena rules, so that there can be more teams coming out of Mexico in the future. 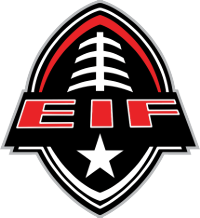 There will be a total of 7 International games played in the EIF for the 2018 season and hope to do more for 2019. We look forward to a great partnership!